Even though this Pelé isn't a futbol star, he is athletic and eager to please. This sweet boy would love to be a lap dog if he could be. All love and loyalty, Pelé may be a bit large at 56 poundsto be a lap dog but it doesn't mean he won't put his head in your lap to beg for some good petting. Pelé was born in September of 2015 and though he has experienced some negative treatment in the past, he loves to be with people who are kind to him. He wants to be loved and is eager to show his own love. He is easy to bathe, rides well in the car, (even if he wants his head in your lap there, too), and walks well on a leash. He loves to go with you so taking him along for a walk is enjoyable. 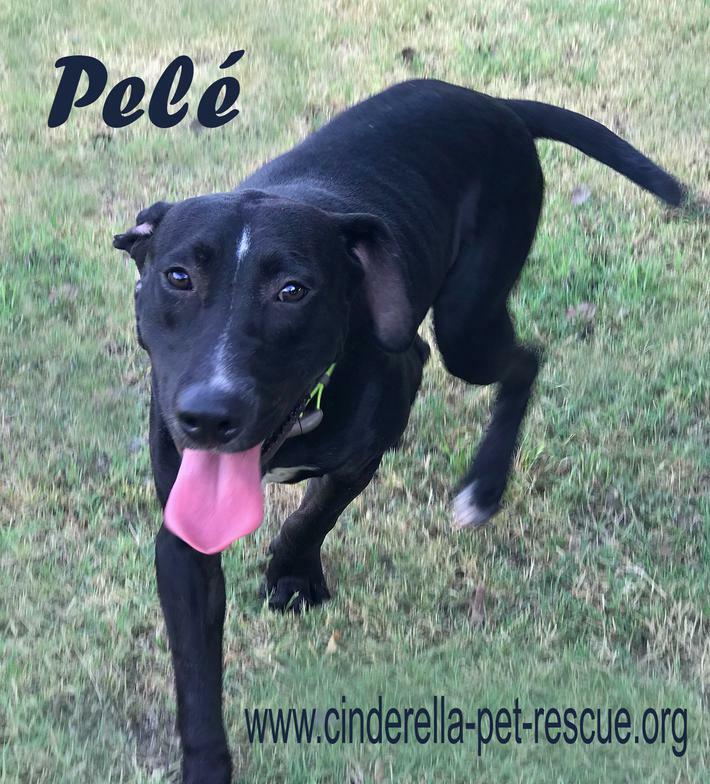 Pelé is a real star and is ready to be the champ in your home.